Dimensions: total height 84cm, seat height 47cm, depth 50cm, width 49cm, weight 2,8kg. 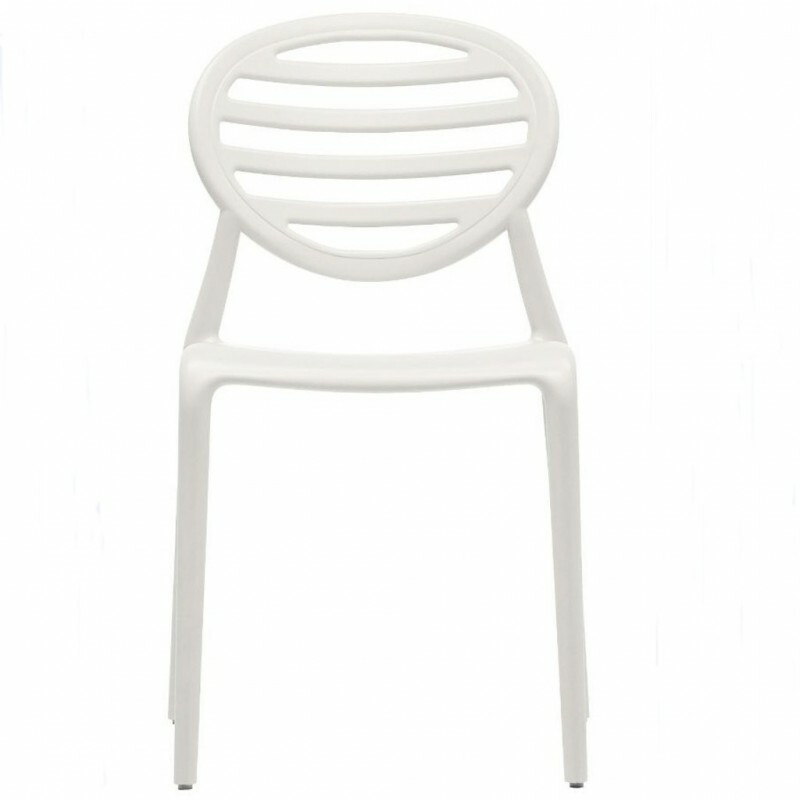 Top Gio, is a chair of great sturdiness and practicality: the perfect chair for furnishing any space, indoor or outdoor. Top Gio is available in a wide and lively color range. Extremely comfortable, it is characterized by refined and elegant shapes. A chair able to integrate perfectly into any context, transforming the spaces with a touch of color and liveliness. Ideal for both domestic and contract projects. 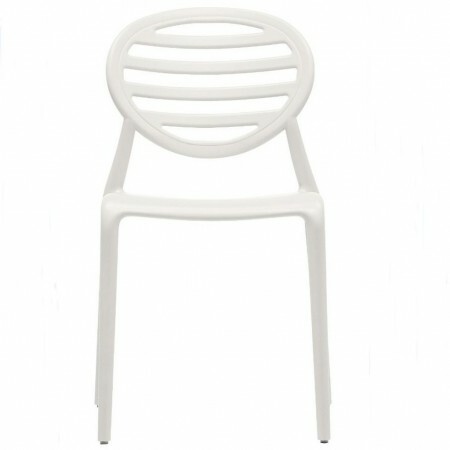 Top Gio chair is made of technopolymer using air molding technology, stackable. The dark colors, than on lighter colors, highlight intrinsic shadings of the material that are to be considered normal. Also available the Cokka model with armrests, see below in related products.